The shop update is scheduled for today, Friday, March 11, at 7 p.m. EST. I am switching things up a bit with the evening update, hoping to give some of you who can’t get to the shop in the morning a better chance at snagging yarn. I am always shocked that it all sells so quickly. That makes me a mixtures of happy, grateful, and sad for those who haven’t been able to buy any yet, and want to. 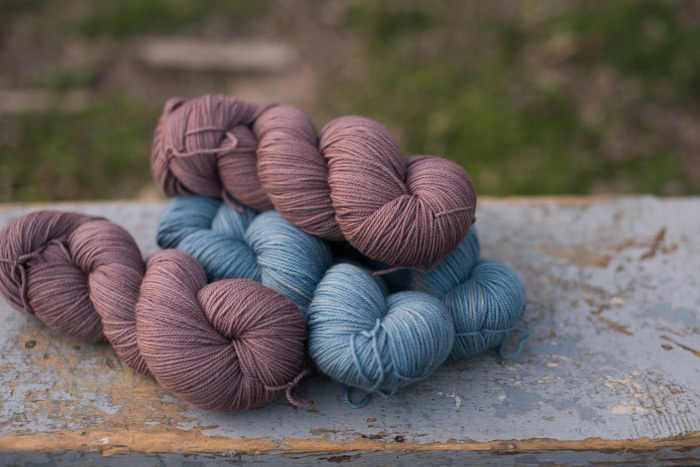 There will be a good bit of my single ply dk weight yarn listed in the shop update, in quite a few different (naturally dyed) colors. That’s because I designed a hat pattern using that yarn base a couple of months ago. I meant to have it ready much sooner, but things didn’t work out that way. Part of the reason that it took so long is that after knitting my first sample, and giving it to Larkspur, she lost it before I could take measurements and really study it (Crazy, two minutes after typing this sentence, it was found in the trunk of the car. Hooray!) 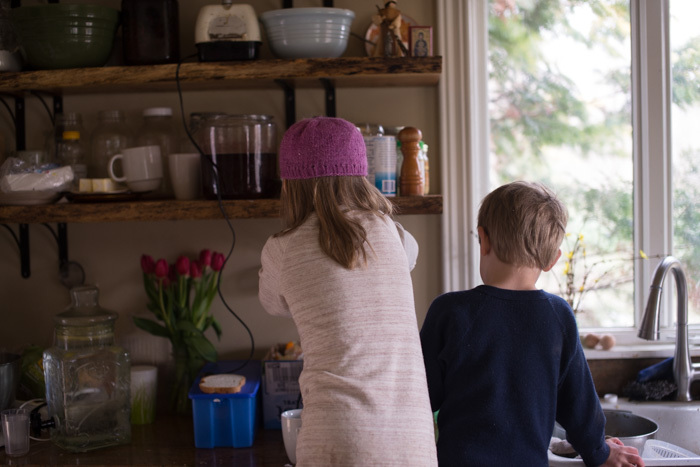 Next I knit one for myself, which thankfully I still have, and then I knit one for Beatrix in that precious prickly pear yarn. She got it mixed in with her laundry and it was felted within days of being finished. “Don’t be sad, Mommy! See, I can still wear it!” (See photo below.) Definitely sad. Anyway, Seth noted that the texture of the hat reminded him of hackberry bark, so I named the hat…Hackberry! I really like this pattern and have worn the hat a ton. I am hoping that I won’t be the only one to feel that way. Jonny took some photos of me wearing mine a couple days ago for the pattern page, and when I sent it over to my friend Lori for her approval, she commented that I looked, “Serious and dignified.” I am neither, but I guess when modeling a hat, it’s good to look that way? 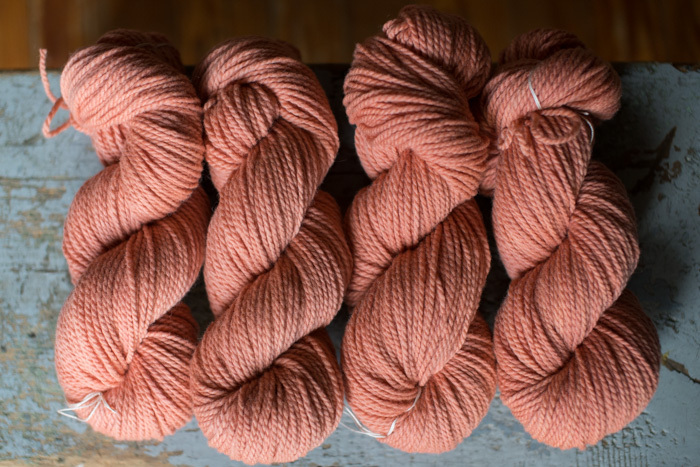 Anyway, right now, and until the end of March, Hackberry will be a free download on Ravelry. But be warned, it hasn’t been test knit! You guys are my test knitters! I just couldn’t get my act together and figured just putting it out there at no charge for awhile might be the best thing. 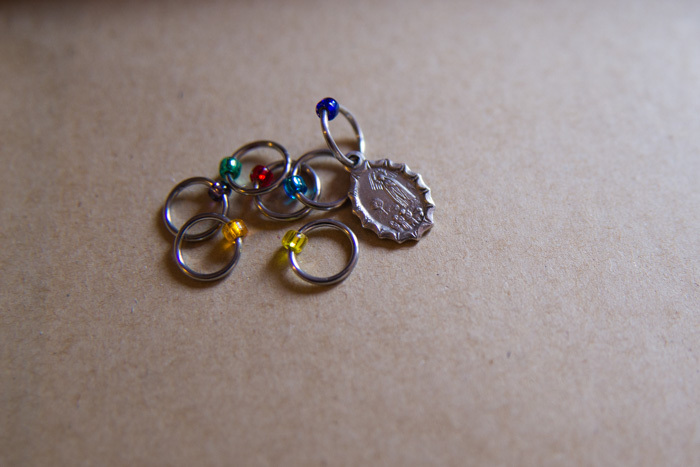 Also in this shop update are lots of sets of stitch markers! 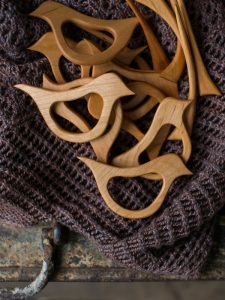 Several of you mentioned Celtic crosses, so I made some sets featuring those. 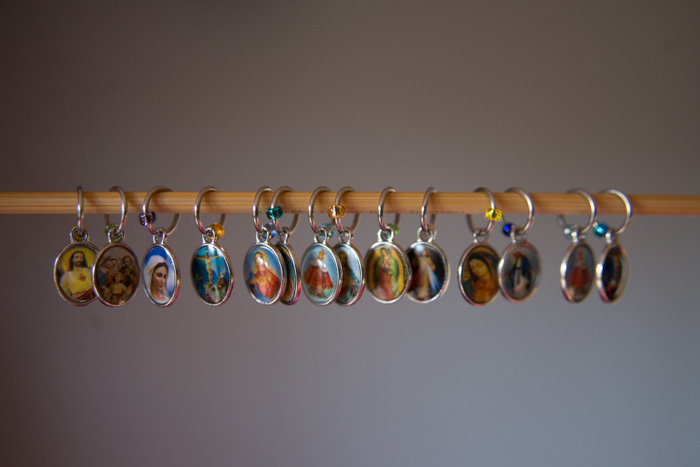 St. Lucy, Our Lady of Fatima, and several others are available this month as well. I LOVE making these stitch markers. I have no idea why really, but it’s deeply satisfying. As always, thank you all for your support!!! 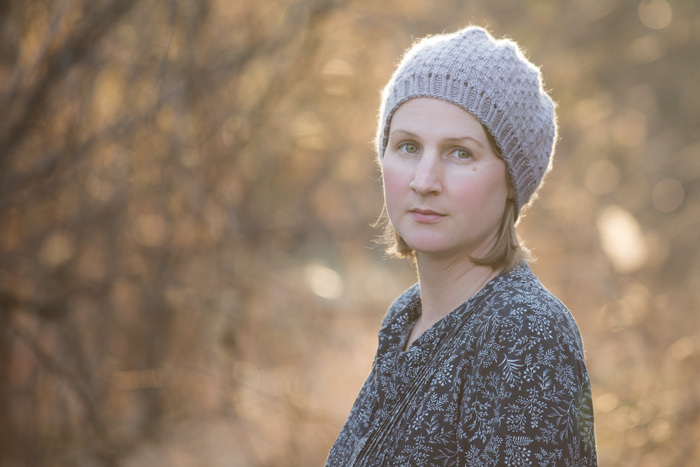 Why can’t I download Hackberry hat pattern for free until March 31, 2017 which is today? I really like your style! 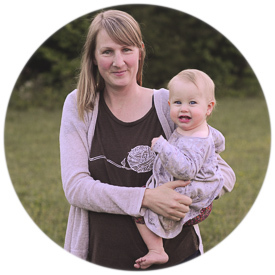 This hat is a very good example – just the right amount of romantic playfulness and innocent simplicity. 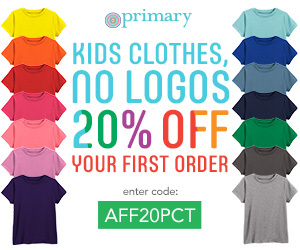 Thank you so much for offering the pattern for free! LOvely looking blog- I love your Cross stitch markers and bird hair holders. I’ll remember them and pinned your site to remind me. You look like a model in that picture– Johnny must be proud of his picture taking abilities too! The photo of you is stunningly beautiful! You are definitely glowing. So very pretty. The shawl pins are beautiful!!! I’ve been lucky to snag some yarn the last couple updates, but I missed this one. I do hope he makes more! Oh, how sad; I missed it! I calcutlated the hour here in Switzerland when your shop would open and saw it would be 1 a.m here… But shortly after midnight I fell alseep … 😉 Thinking there would surely be some of your pretty things left in the early moring (at our time here in Switzerland I mean)- silly me! Your shop must be emptied only a few hours (minutes?) after opening! Amazing! 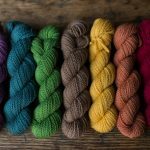 Thank you so much for the yarn and lovelies sale! What a lovely blog. 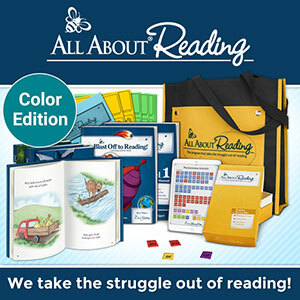 I happened upon it via someone else’s blog, which linked to the Wednesday book & project KAL. I also happened to see your hat pattern on Ravelry. Well done! I will look forward to stopping in again. 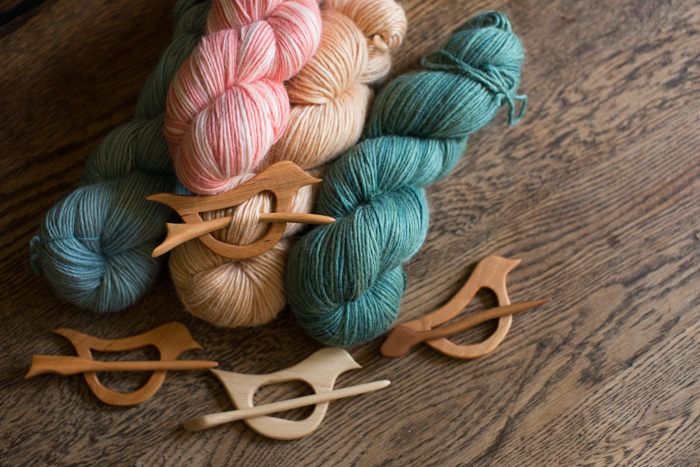 I missed the little bird shawl pins. 🙁 Oh well, the stitch markers that I bought last time around are WONDERFUL! Thanks so much. I’ll keep watching for more updates. Thanks! Wow! Just barely got some stitch markers just now – I’m so happy! I totally forgot that 7pm meant EST…I’m on the west coast where that would mean 4pm. Yikes – but it worked out o.k. 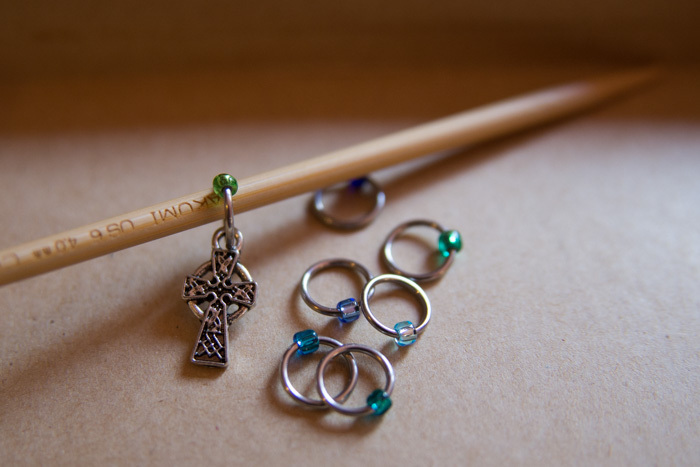 Hope to get the Celtic cross set next time….thanks for such beautiful stitch markers! And the lovely free hat pattern! That photo of you is gorgeous. And your yarns, markers and shawl pins are works of art! yay!! I remebered and got some stich markers! loved all your yarn, just not in the budget right now. Gorgeous photo of you, Ginny! I am so happy that I was able to jump online when you updated your shop. I’ve always wanted a shawl pin and now I will have one! You look wonderful! And the pins are very nice. Good job! Oh I can’t wait. I have a drop-off at 7pm, so I hope I can get home before your shop is sold out! good luck with your sale Ginny!!! Loving everything on this page – and laughing at the felted hat. We’ve lost several that way too! Most adorable! Everything! And everyone. You just look like one of those beautiful women in ancient artwork…. The colors in your yarns make my heart happy! Thank you for the hat pattern. I would love to buy your stitch markers and your green yarn is so beautiful. Going to a fish fry and stations tonight. I’ll get back just after 7. Maybe I’ll get lucky. Either way I’ll keep trying. God bless you and yours. Oh I love the shawl pin. It is so very pretty! Love the pins, love the crosses, love the hat! Hopefully I can snag some this evening! Thank you for the pattern! I’m looking forward to making it! Everything is beautiful as always. Tell Jonny he is going to be very busy making those pins, they are a winner and I hope I can purchase 1 or 2…or 3… of them along the way. Thanks for the hat! I love the shawl pin. I make stitch markers too and they are fun and peaceful to put together. Ginny, thanks for the hat pattern. Love all your new things you are offering. Not sure I’ll be home in time to log on and get something, but I’ll try. I love Jonny’s bird shawl pins. You are looking beautiful as usual. How do you do that with such a house full of children? The yarn is beautiful. 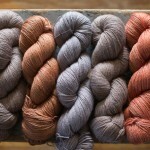 I plan to continue on my dyeing also. 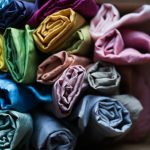 Are you using powdered dyes? With the exception of powdered natural indigo, I haven’t used any powdered dyes. I think using whole plant parts is more fun! I agree but and thinking I have to wait a few months until the plants are back. 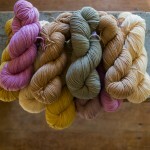 I have a few powdered natural dyes I want to try. I wish we could do it together. It would be fun. Any way, good luck with it. I bought some yarn at NY Sheep and Wool Festival last October from this man in Maine. Good luck with your sales! Oh and I meant to add that if the hat has felted enough to cut, you could make little baby shoes for the new arrival! Thanks Ginny for accomodating us West coasters! I’ll be at the ready for 4pm our time. Everything looks beautiful! Ginny. You’re looking younger in every photo! I’m serious. For real. 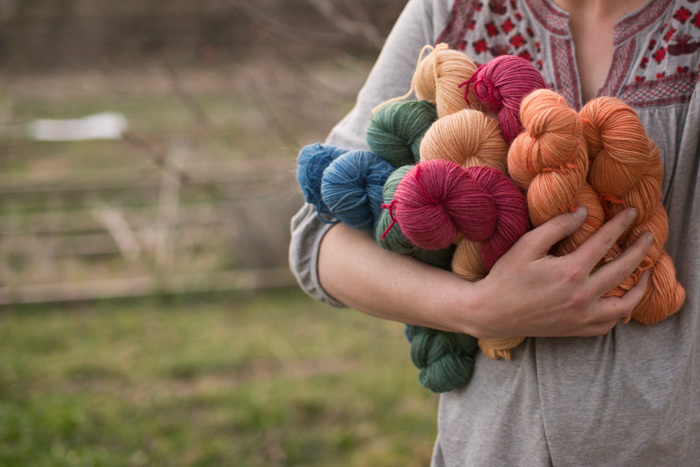 And I can’t get over how gorgeous your yarn is – just love it! Well, I won’t pretend that that photo didn’t get a little tweaking. 🙂 But, thank you!!!! I thought of you yesterday Ginnie. We are in Oaxaca, Mexico and visited in the mountains with a Zapotek family that makes amazing carpets. They have sheep and dye their own wool using all natural plants etc. 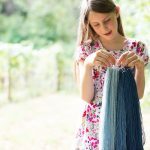 She showed us the indigo process and we were amazed that it comes out yellow but as the wool hangs, it turns green then blue. Science magic:) That and the red ones made with little bugs off the cactus. Lovely day of learning. 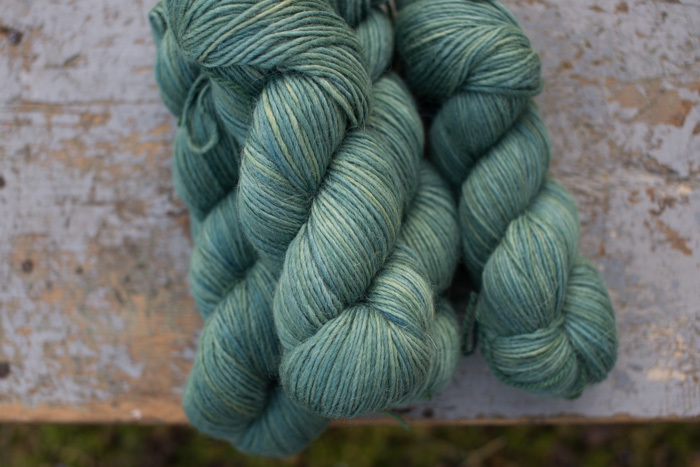 Gorgeous – love the Celtic crosses and the green tonal yarn. Thanks so much for the beautiful hat pattern, also! Oh, I hope I remember this tomorrow evening! I do love those stitch markers! That Shawl pin😍 And you look beautiful!